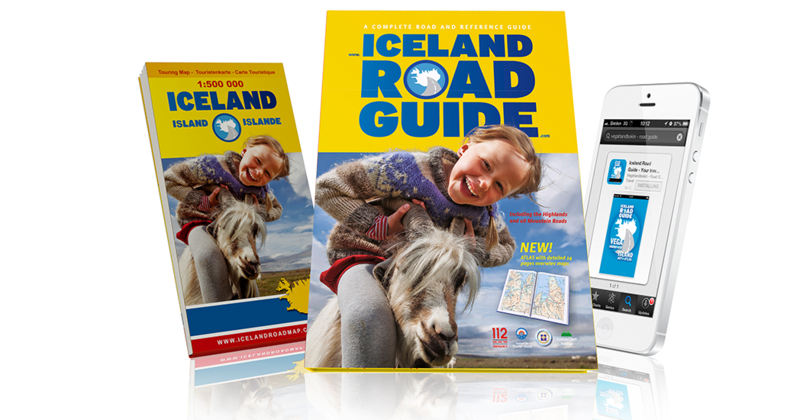 If booked longer than 5 days you get a free copy of Iceland and the road guide application on your mobile phone and the map. It is also great souvenir to hold on going back home. 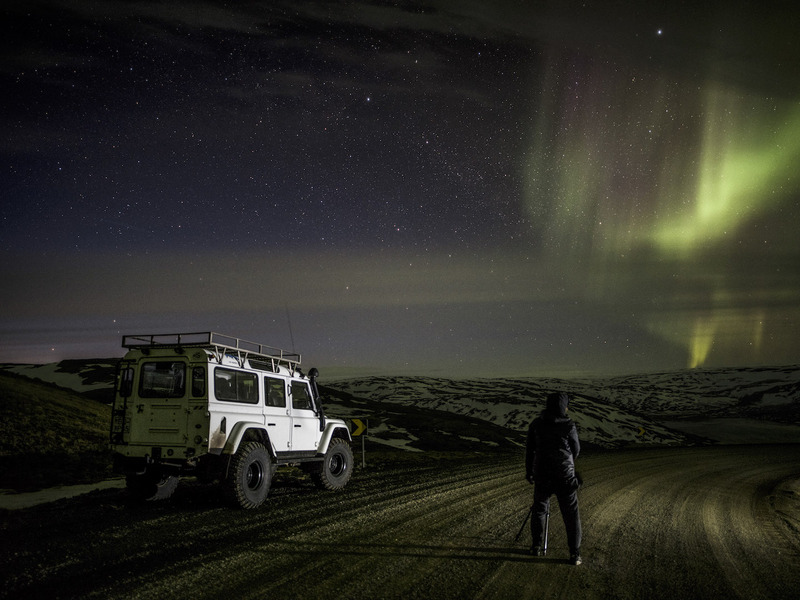 Find the best and often missed places by tourists. 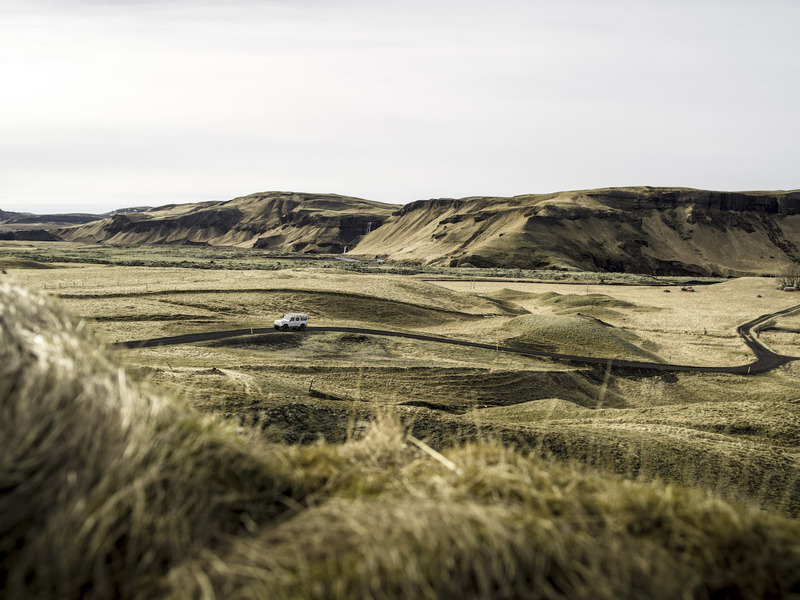 It also can be difficult to get good mobile connection outside of urban areas in Iceland. The map will definitely help you.